Today we kick off a trio of Logitech reviews; we’ll be taking a look at their latest in the war against wires; the Logitech G603, G703 and G903. We’ll start off with the Logitech G603, designed to be a budget option offering gaming performance with the option of also extending battery life to 18 months. Featuring Logitech’s HERO sensor, capable of 200 to 12,000 DPI without any smoothing, filtering or pixel rounding, resulting in a more precise and natural feel. The sensor also claims to be up to 10 times more power efficient than the previous generation. Logitech’s LIGHTSPEED Wireless connection is capable of 1ms and 8ms response times, depending on your current usage scenario, offering both incredible performance or lengthy battery life. 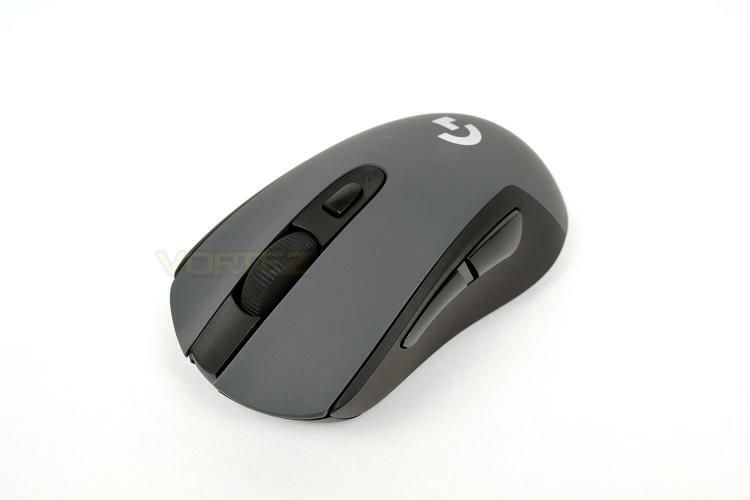 Bluetooth is also built into the G603, allowing you to connect to multiple different devices. Priced at £69.99, the Logitech certainly isn’t cheap, but at least on paper, the device seems to offer everything you would need, read on to see how it performs.